The wine has a buttery and toasty finish having gone through malolactic fermentation and aged in oak. 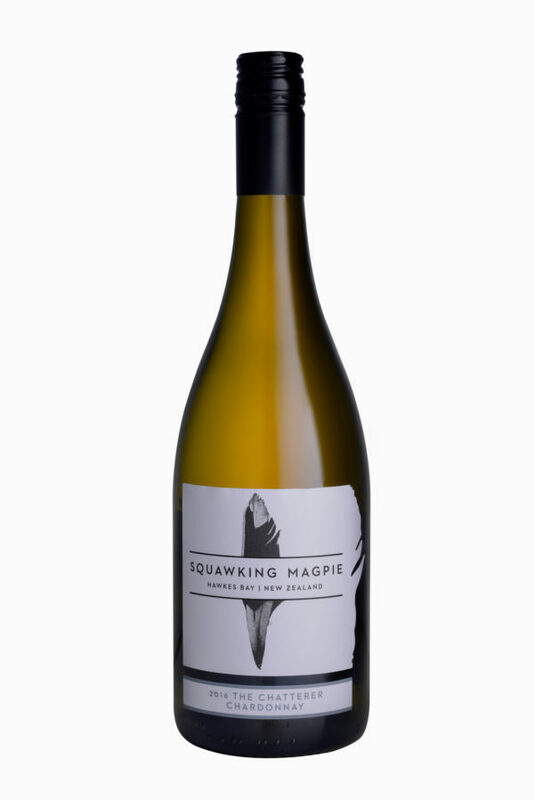 Just like the “chatter” of the Magpie, fresh, full bodied and smooth. Delicious now or will cellar up to 5 years.